Win the Battle, But Lose the War? 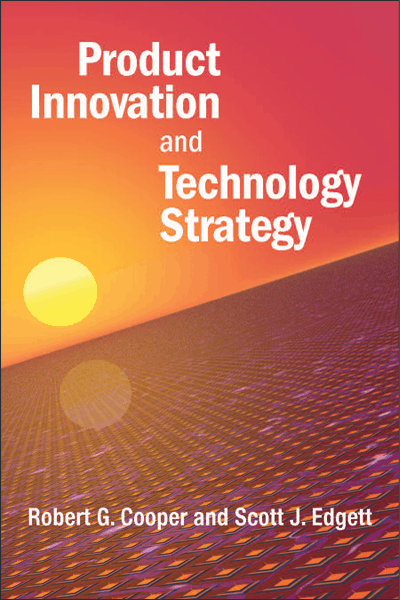 Why Have a Product Innovation Strategy At All? Multiple Strategies Under the Same Roof? Who Should be Involved in Product Innovation Governance? 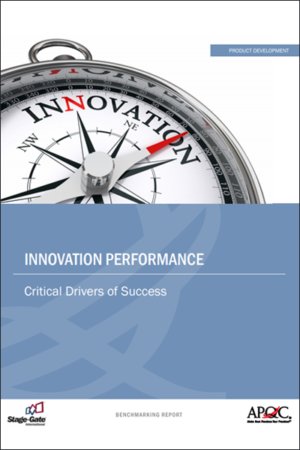 Achieve dominance in the marketplace by implementing a product innovation strategy to guide your company’s new product development efforts, investment decisions and resource allocation. 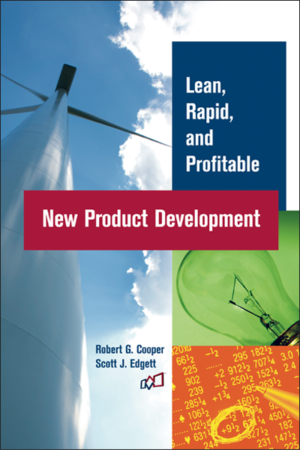 World-renowned innovation experts, Dr. Robert G. Cooper and Dr. Scott J. Edgett lead you through a powerful executive framework for developing and implementing a product innovation strategy, complete with numerous examples and useful tips. This book, complete with a rich set of real-life examples, brings together the salient points of effective.